President Muhammadu Buhari of the All Progressives Congress, APC, has won six more local government areas in Kano State. Buhari was earlier announced to be leading in Madobi, Tofa and Garin Malam local government areas to bring the number of areas so far won to nine in the state. However, News Agency of Nigeria, NAN, reports that Electoral Officers for Kunchi, Rimin Gado, Bagwai, Gabasawa, Bunkure and Karaye Local Government Areas declared Buhari winner of their areas while presenting their results to the Independent National Electoral Commission, INEC, in Kano, on Monday. Electoral Officer for the presidential election in Kunchi Local Government area, Prof. Saminu Iliyasu, announced that the APC presidential candidate polled 20,375 to beat the PDP candidate, who scored 4,983 votes. Similarly, the Electoral Officer for Rimi Gado LGA, Dr Ibrahim Surajo, announced that Buhari scored 20,589 votes to beat Abubakar, who polled 10,305 votes. Prof. Isa Abdulsamad, Electoral Officer, Bagwai Local Government Area, said the APC candidate scored 23,375 votes to defeat PDP, which scored got 10,584 votes. In Gabasawa local government area, the Electoral Officer, Prof. Mustapha Mukhtar, said Buhari got 24,420 votes to beat Abubakar, who polled 6,130 votes. The Electoral Officer for Bunkure local government area, Prof. Hafizu Miko-Yakasai, said that the APC candidate scored 27,232 votes, while PDP got 9,528. 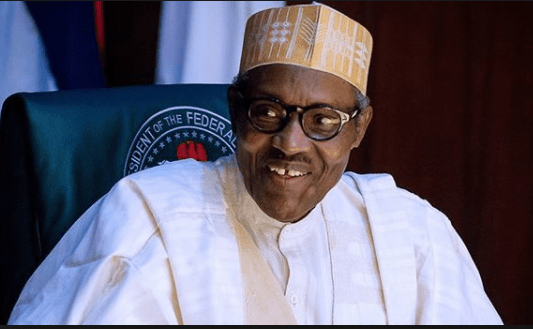 In Karaye Local Government Area, the Electoral Officer, Malam Muhammad Aminu-Isa, disclosed that President Buhari scored 23,023, while former Vice President, Abubakar polled 8,265 votes.